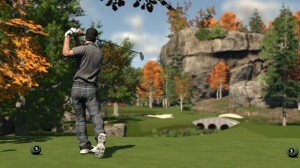 (Nova Scotia, CAN) Aug 9th, 2014 — Canadian video game developer, HB Studios, today announced a global partnership with golf simulator specialist ProTee United. 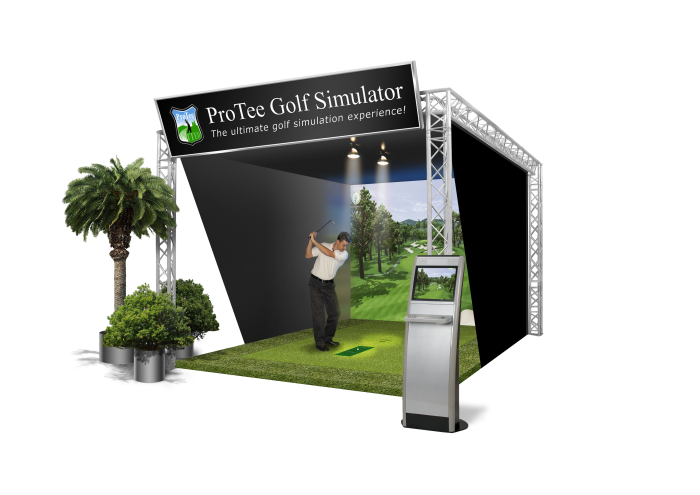 The simulator version of the The Golf Club will allow golf enthusiasts worldwide to play the game all year round with their own golf clubs and a real golf ball in the comfort of their own homes. 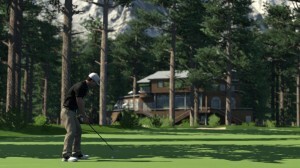 Golf simulator users will also benefit from the thousands of courses created by TGC players on PC and console. Apart from enjoying the amazing graphics on a big screen players will be able to create their own course, play online with friends, and play in online tournaments worldwide. 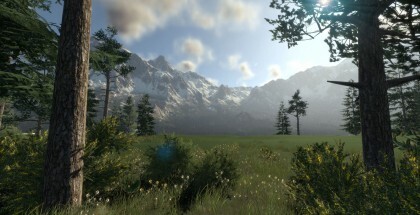 The Golf Club is a fully featured golfing experience where users can play against friends’ and rivals’ best rounds in turn-based/asynchronous competition modes enhanced by cloud-based technology. 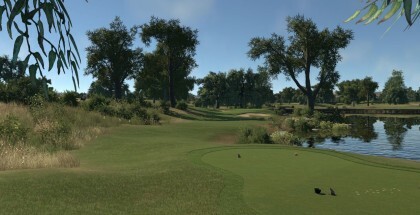 The game supports Tours & Tournaments, stroke play, match play, and 4-ball. 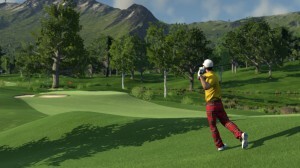 The Golf Club is due for worldwide release on Sony PlayStation 4, Microsoft Xbox One and PC Windows platforms in late August.